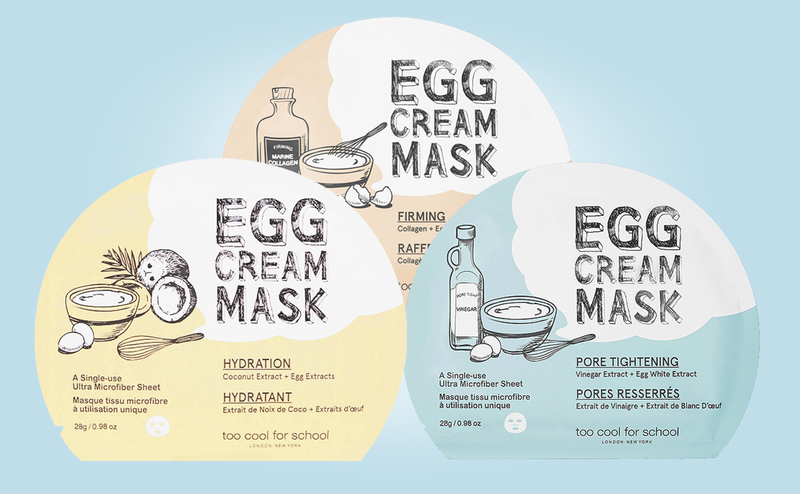 The Too Cool For School Egg Cream Mask line includes 3 Korean sheet masks that are deeply hydrating, moisturizing and nourishing. 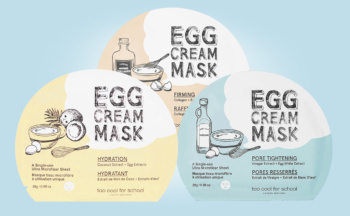 The Egg Cream line includes sheet masks “Hydration”, “Firming” and “Pore Minimizing”. All sheet masks are made out of ultra-soft microfiber material and immersed in deeply nourishing essence. 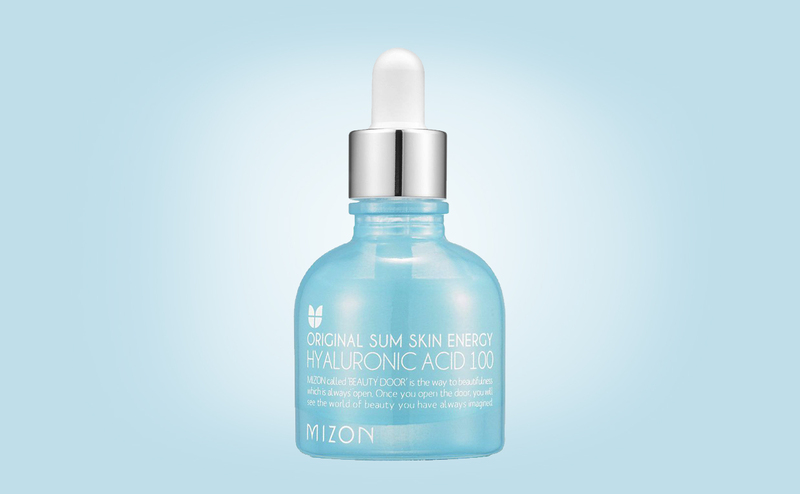 Ingredients include egg extract, coconut water, hyaluronic acid, niacinamide and botanical extracts which provide deep moisturization, nutrition and brighter skin with a healthy radiance boosting the skin at a cellular level. I like the Too Cool For School Egg Cream Mask line because these are all high quality Korean sheet masks in my opinion. The sheet masks are made out of very soft microfiber material. 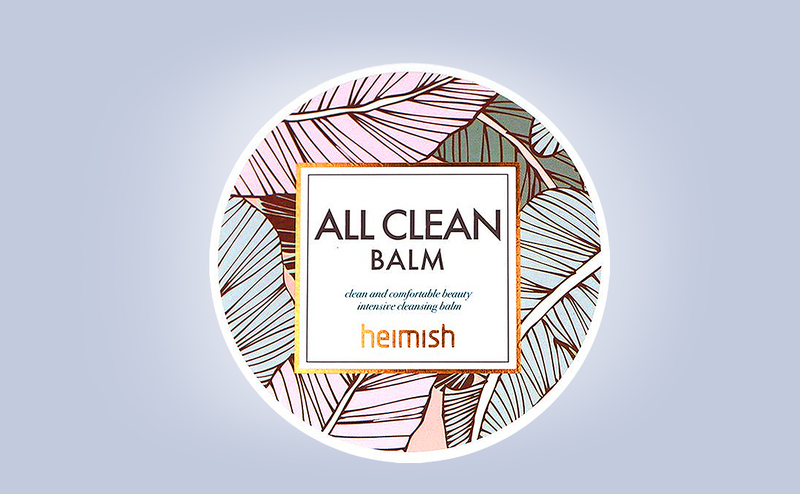 Such a mild, lovely and embracing skin care scent that doesn’t get too heavy at all. 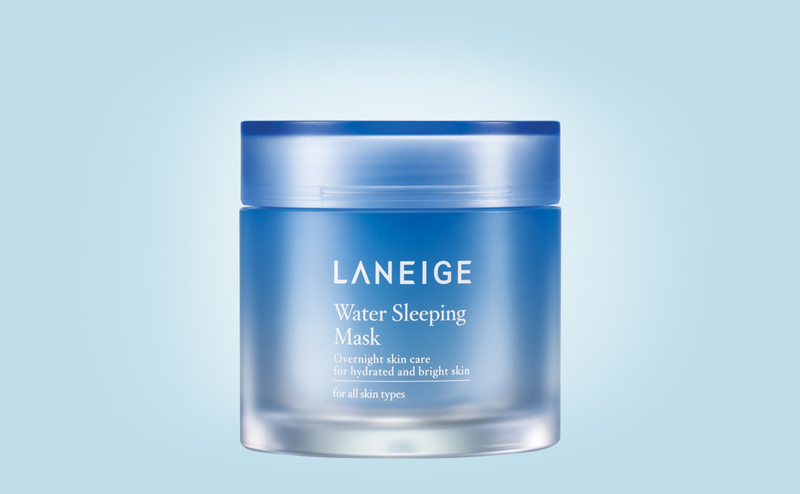 These sheet masks sits incredibly nicely tight to the skin throughout the whole treatment without drying. Very nice adherence. If your skin needs a proper deeply nourishing sheet mask, then “Hydration” and “Firming” are just perfect. The essence is heavenly milky and creamy. Too Cool For School Egg Cream Mask “Pore Minimizing” has a lighter transparent gel-like essence. 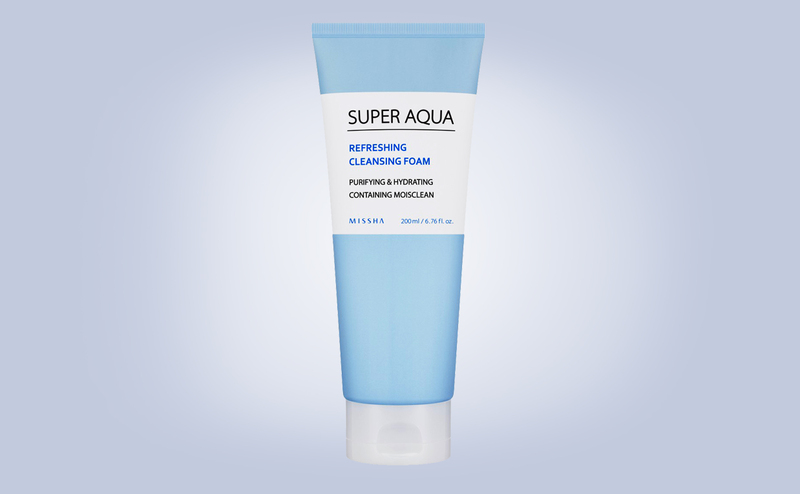 Perfectly suitable for enlarged pores and normal to dry and combination skin. You do feel properly moisturized and somewhat “smeared” after using these sheet masks, in a good way. I have tested all sheet masks from the Too Cool For School Egg Cream Mask line and I recommend them all. Review coming soon. Best price with free shipping directly from South Korea available from roseroseshop.